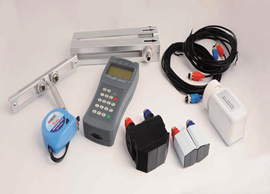 MYKO ELECTRONICS PVT. 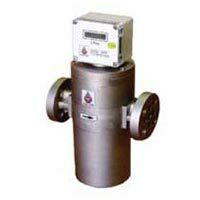 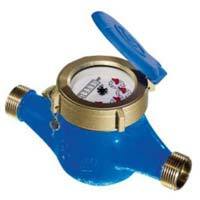 LTD. is one of the leading names in the domain of manufacturing of various Flow Meters. 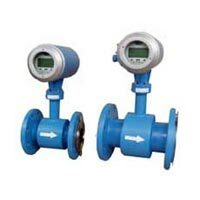 Owing to our 20 years of experience, we manufacture various Flow Meters that are suitable for the diverse needs of the customers. 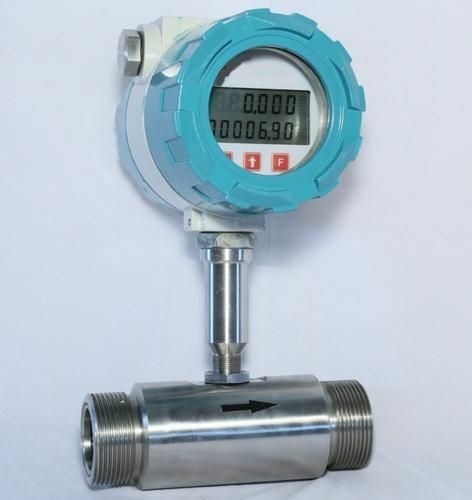 The Flow Meters, manufactured by us are in great demand in the various industries owing to their high accuracy and precision. 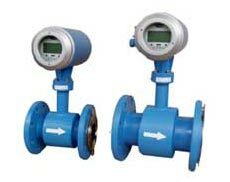 These are duly tested by the experts on various measures of quality to ensure their flawless working. 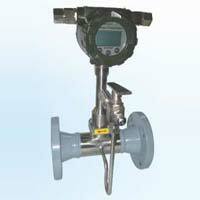 We are counted amongst the leading manufacturers of Oil Flow Meter. 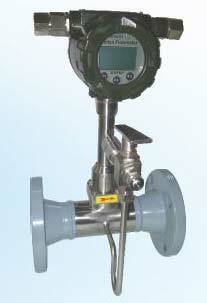 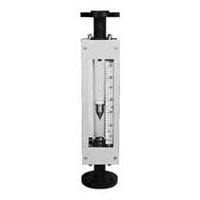 Our Oil Flow Meter is known for their high accuracy and durability. 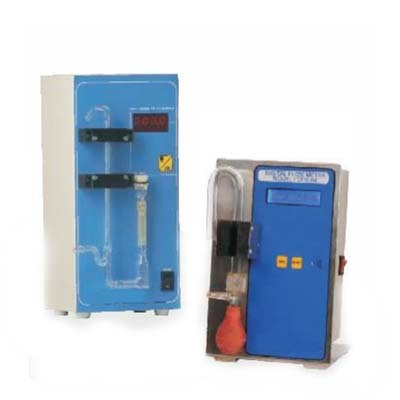 Because of its unique design, the operation is even possible at 1500C temperature.